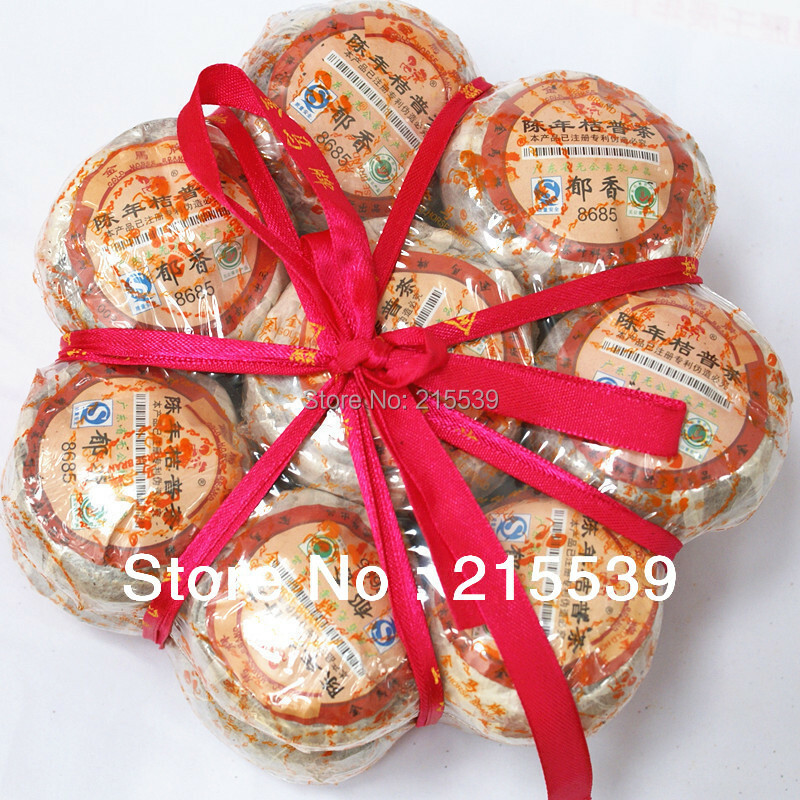 Quantity: 8pcs,25g/pc, 8pcs/bunch, total net weight 200 grams(7oz). Total G.W about 200-250g. 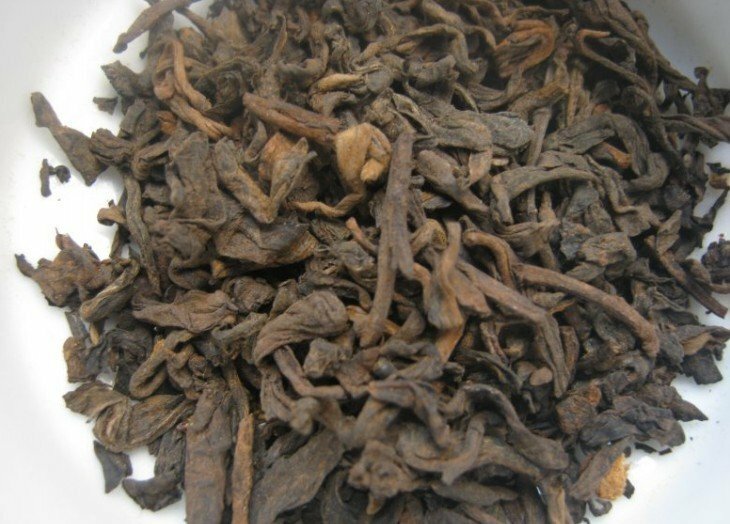 Net weight: 25g/pc, Bidding Price for 8 pcs, Total 200g. 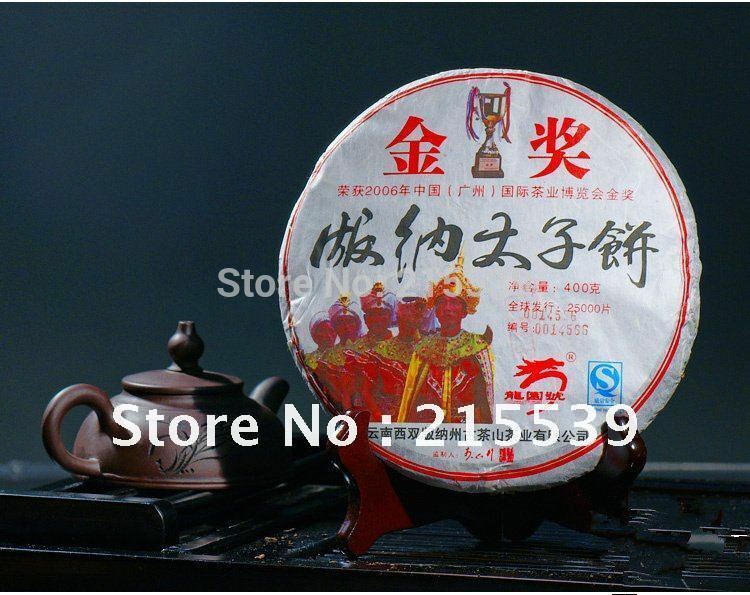 Ingredients: Orange and 100% Organic Puer tea leaves. 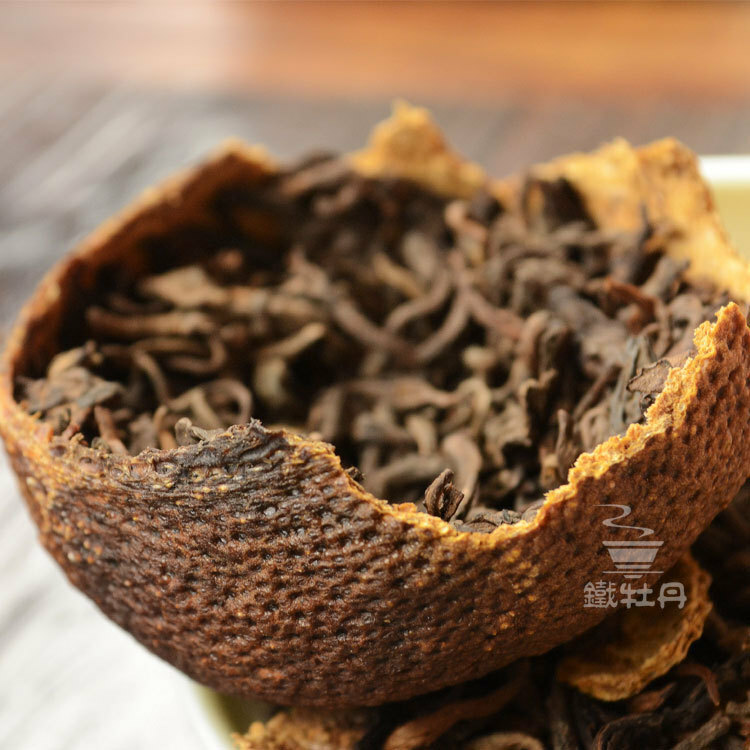 Now you are bidding the orange Puerh Tea, it put Old Tree Puerh tea in Orange Peel, and storage at least one year,so that can full absorb the orange peel aroma. The tea have both orange flavor and tea flavor. 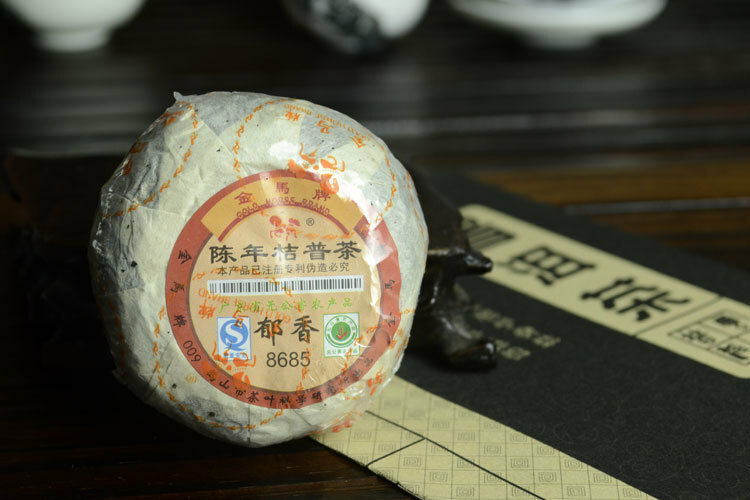 Traditional Chinese medicine think the orange peel is helpful for digestion and can be anti-inflammatory. 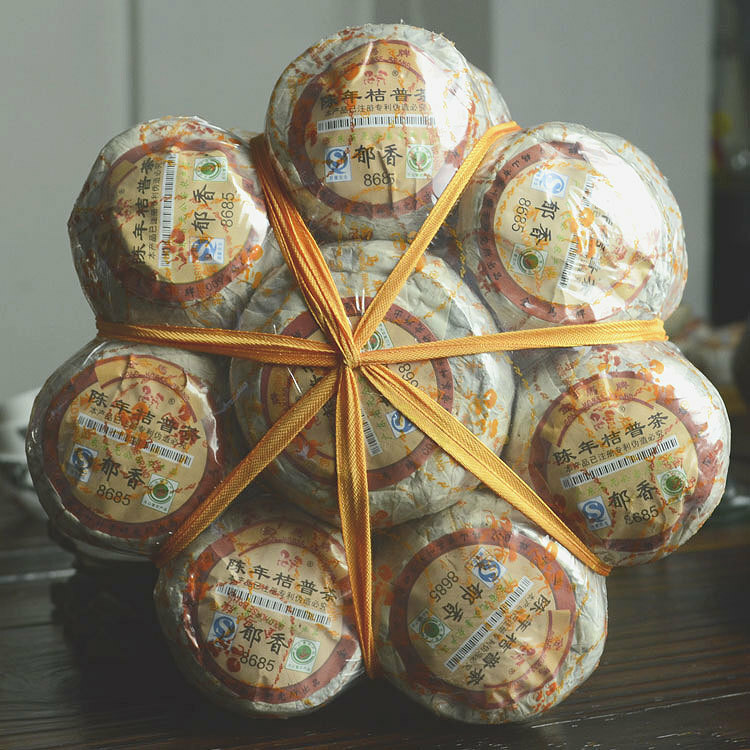 We Ship to worldwide Free Shipping by China Post Air mail. 1) If you are not satisfied with your purchase, for any reason, let us know. We will promptly replace the item or give you a refund. GRANDNESS TEA CO.,LTD. offers a discount to repeat customer as well as anyone who would like to purchase our products in bulk quantity. The % discount depends on the amount of items purchased and is applied to the regular retail price. Please contact us for a discount and a current inventory evaluation. Welcome to be our distributor.